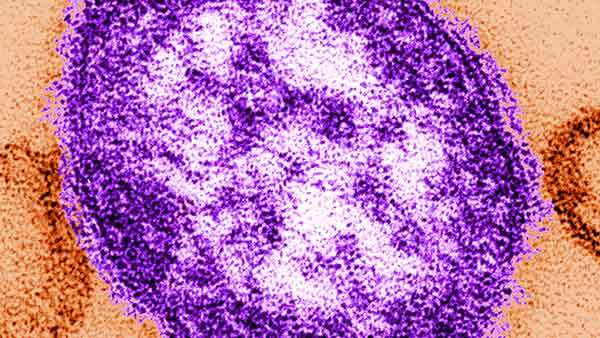 An international group that advocates for autism research has released a statement promoting vaccinations in the wake of an uptick of measles cases in the U.S.
"Over the last two decades, extensive research has asked whether there is any link between childhood vaccinations and autism. The results of this research are clear: Vaccines do not cause autism. We urge that all children be fully vaccinated," said Rob Ring, chief science officer, Autism Speaks. Autism Speaks was founded in 2005 by Bob and Suzanne Wright, grandparents of a child with autism. Since then, Autism Speaks has grown into the world's leading autism science and advocacy organization, dedicated to funding research into the causes, prevention, treatments and a cure for autism; increasing awareness of autism spectrum disorders; and advocating for the needs of individuals with autism and their families," the group's website says.